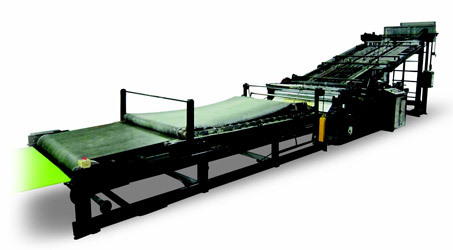 We can assist you with the design and manufacture of custom trays, boxes and other protective packaging. 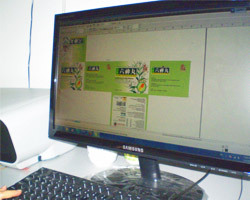 We can incorporate the design into the box which can save cost. 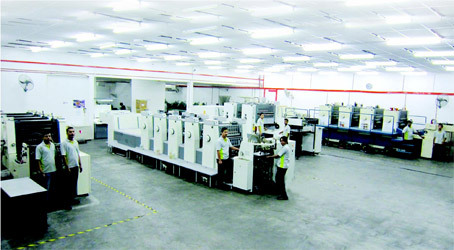 Our facilities include investment into the digital print to reduce down time on color proofing process. 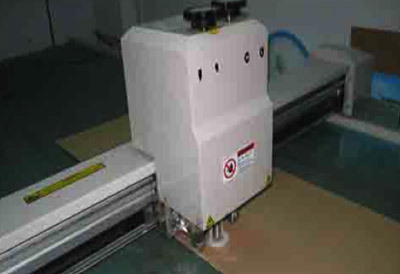 Customers can provide details and product specification to our engineer to produce mock up sample as part of our packaging solution to customers. 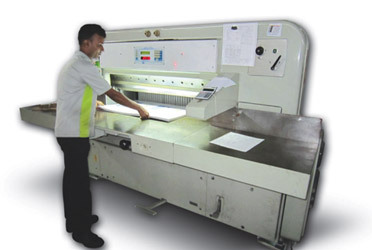 A paper cutting process is the first process in the printing operation flow. 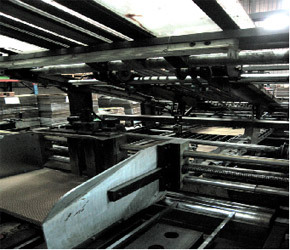 It is important that every step must be handled with care and safe and the result must be perfectly straight edge. 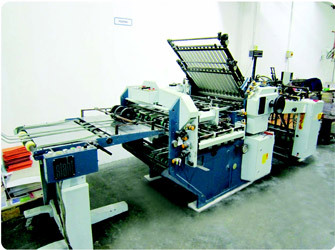 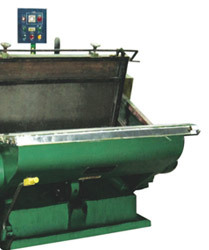 Our continuous investment in printing machineries has given us the competitive edge to cope with high demand orders. 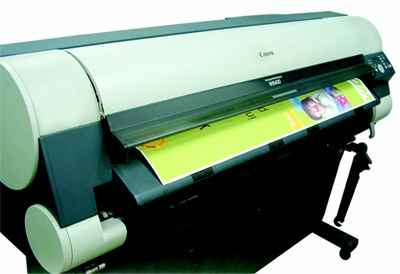 We have a full range of printed-size machines from as small as A4 size to 40” printing size. 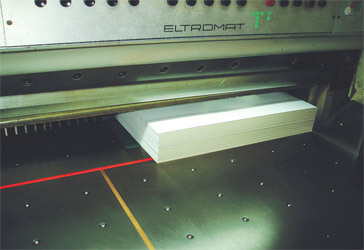 With our big format corrugated laminator machine we are able to laminate color printed top sheet with corrugated paper board i.e. 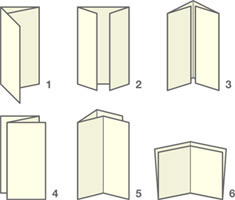 single face, single wall and double wall box products. 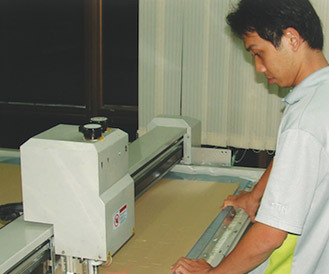 We also accept customer customized requirement to produce product that suit customer needs. 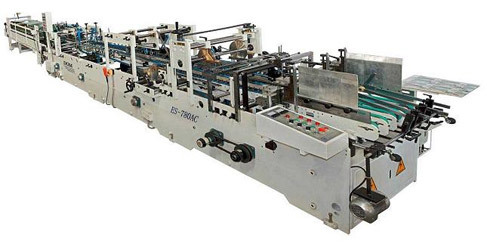 Processing of the paper box in the packaging of products such as : glove box, medical box, wine box, food package box, cosmetic box, etc…..
Book folding machine is practically important in the book production process in which the pages of the book are folded after printing and before binding.